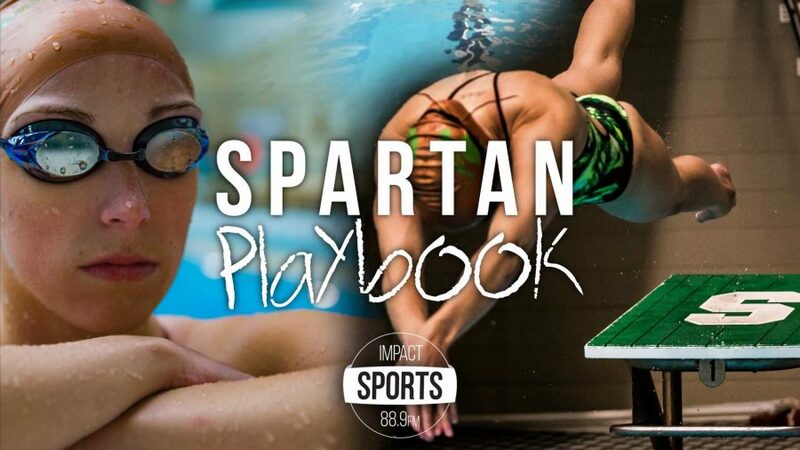 MSU swimmer Shelby Lacy shows Impact Sports how it’s done off the start block and in the water. 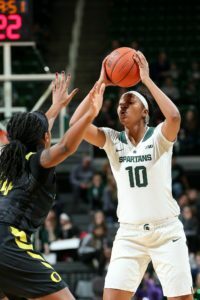 Lacy is a school record breaker and a stand out swimmer, who specialized in the breaststroke during her time as a Spartan swimmer. Having an explosive dive into the water and efficient flip turn were keys to her success.